Sales of certified organic and natural beauty products increased by 13% in 2016 to £61.2 million, according to the Soil Association’s (SA) Organic Beauty and Wellbeing Market Report. The number of SA certified beauty brands is also growing, increasing 22% to 268 licensees since 2016. 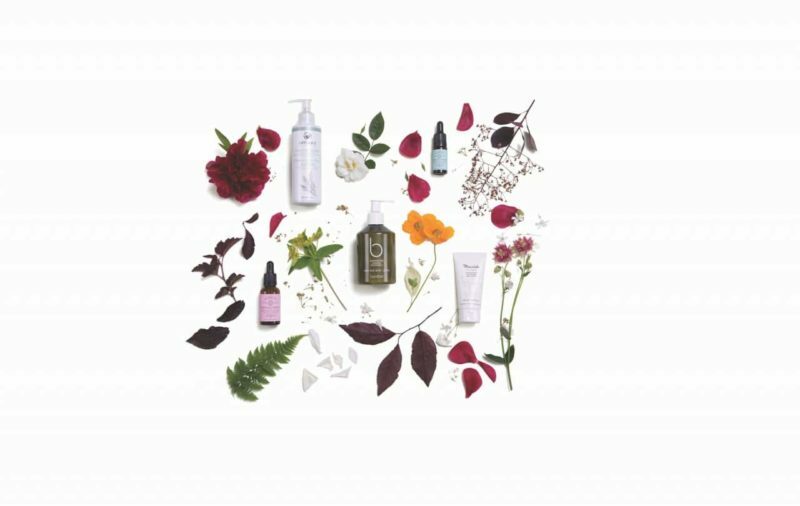 This is the SA’s first separate report on the organic beauty and wellbeing market, which it says reflects the significance of, and continued growth in, organic and natural beauty. The SA reports that this year, the market has been driven by an increasing interest in health and wellbeing. This crossover between food and beauty and the concept of ‘inside-out beauty’ will continue to rise in 2017 with the ‘mindful’ approach to wellbeing focused on the way our diet, emotional state and environment is a direct reflection of our skin health, says the SA. This reflects recent research that has found 42% of people choose natural and organic products because they believed they are better for the environment. Among other key trends identified in the report are: the increasing use of food ingredients for beauty products such as chilli, cactus, sugar cane and chestnut; a move towards sustainability and greener ingredients, and increased brand transparency following on from a high level of scrutiny of beauty products’ ethical and sustainable sourcing credentials; an increase in organic product range extensions towards men, children and mums-to-be; and growing international demand for organic and natural cosmetics, which has led to more brands from around the world becoming certified. The growth in organic beauty and wellbeing is part of an overall expansion in demand for organic products. Sales of all organic products in the UK are now worth £2.09 billion, a 7.1% increase from 2015. • The first standalone Organic Beauty & Wellbeing week will take place from 15-21 May with a pop-up shop in the East End of London for consumers, press and beauty buyers to visit. John Silvestro started his career in the 1980s as a health foods retail consultant. 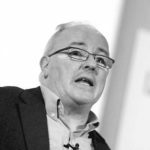 Since then he has become an acclaimed business coach and speaker, having worked with consumer-focused companies in Britain, the USA, Canada and South Africa.